It seems as though everything is turning smart nowadays. Well, most things. Now, it looks as though there are ways to turn your house into a smart home too that could be about to grant you an early access pass to the 22nd century. So, how do we turn our homes into smart homes? Many of us have seen the ads, and now it could be your time to invest in a smart speaker. That is if you haven’t already. With so many on the market, it seems as though there is a smart speaker to suit just about everyone’s needs and budget. Most can perform tasks such as search the internet, play music, and even order groceries all by using your voice. Plus, you can set yourself memos or timer as well as communicate with others in the house if you have more than one. Have you found yourself wanting to come home to a warm home in the winter yet you still want to save money? Perhaps you never know when you’ll be back and don’t have the dedication to set a timer? If that’s the case, then look no further. Smart thermostats are usually designed to link straight to our cells. Now, we can control the temperature at home no matter where we are in the world. To top it off, you can even check to make sure you didn’t leave the heating on all day by mistake. It’s perfect! There are so many ways we can protect our home, but what about the smart way? No longer do you have to wonder if someone is ringing your doorbell or if your package has arrived on time – you can simply log on to your cell and see for yourself! 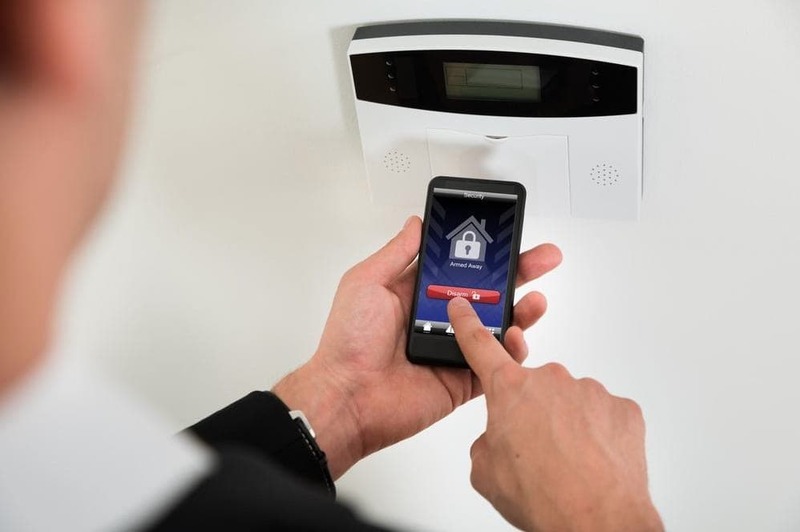 To top it off, there are also systems that can allow you to let people in even if you aren’t home. This can be great if you have a house sitter while away on vacation or if you find yourself losing your keys on a regular basis. Yup, there are even cleaning products that could be about to change our entire lives. Smart vacuums can be programmed to start their cleaning routines at certain times, and many have built-in sensors to ensure they don’t bump into things while some even learn the layout of your home. There are also smart laundry machines that can be controlled via apps, as well as smart trash cans that can suction up any sweepings or open the lid without using your hands. We never thought that doing chores could be so fun, but smart tech seems to be proving us wrong! 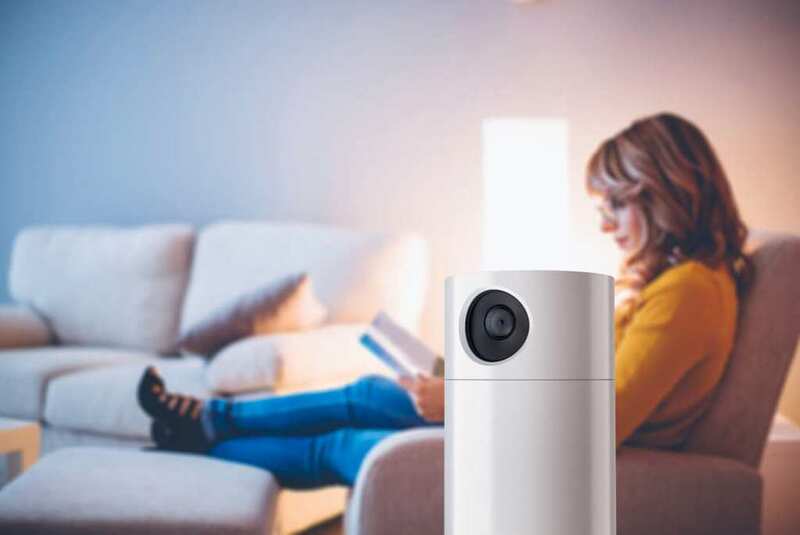 Many of us have begun to switch over to a smarter way of life, and with no many benefits, it seems as though it could be time to think about turning your house into a smart home, too. After all, imagine having more time to spend on the rest of your life? That sounds like a fair trade to us.